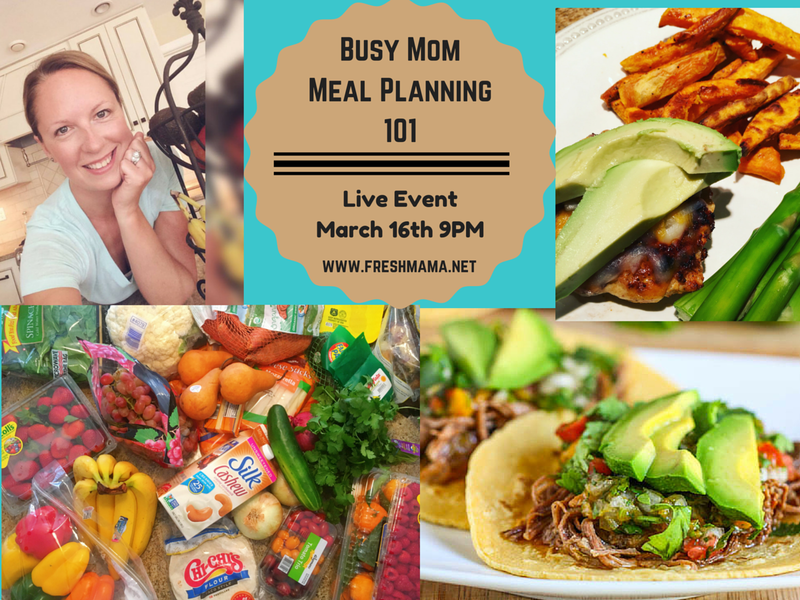 Does planning dinners each week stress you out? Are you rushing between work, home, and afternoon activities? Join me for a FREE Live Event and learn all my tips and tricks for successful meal planning - all from the comfort of your home!